You will Watch 64 Zoo Lane Season 2 Episode 7 online for free episodes with HQ / high quality. 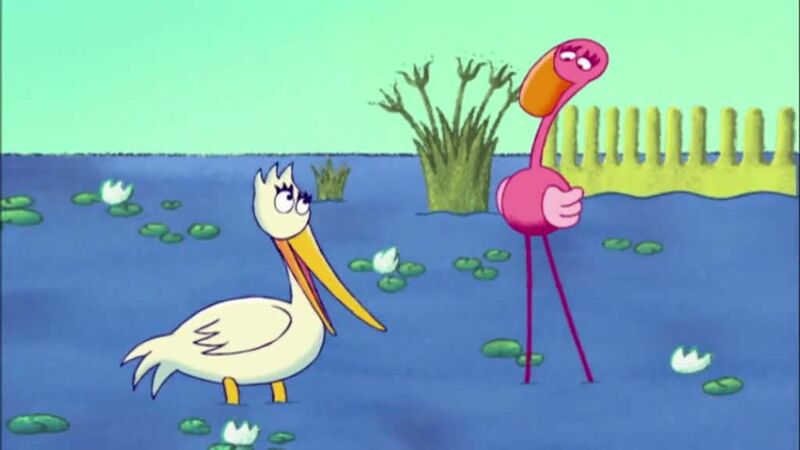 Stream cartoons 64 Zoo Lane Episode 33 The Story of Isabel the Flamingo. Georgina tells about the time when Isabel the Flamingo was doing a Flamingo styles and Pauline the Pelican want to be a Flamingo.